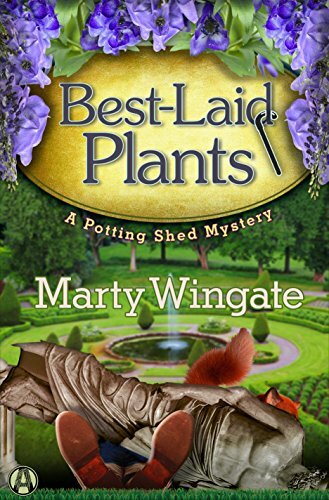 Marty Wingate is a Seattle author who has led garden tours in England, Scotland, Ireland, France, and North America. 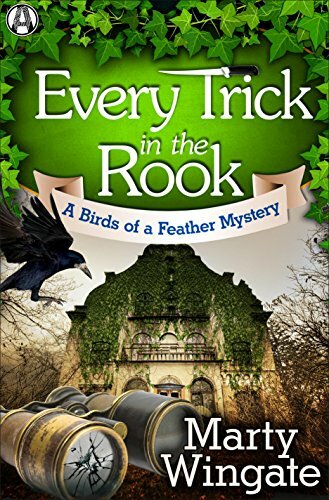 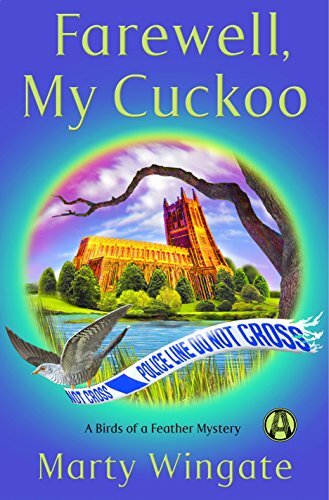 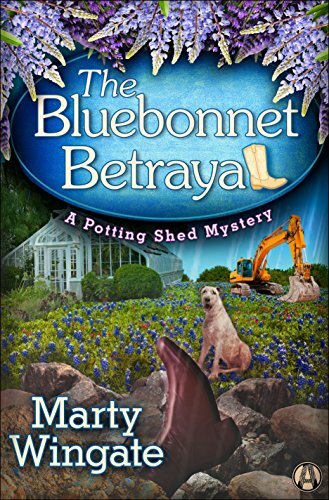 She’s the author of the Birds of a Feather Mystery Series, which features a Dallas gardener (Pru Parke) who moves to London. 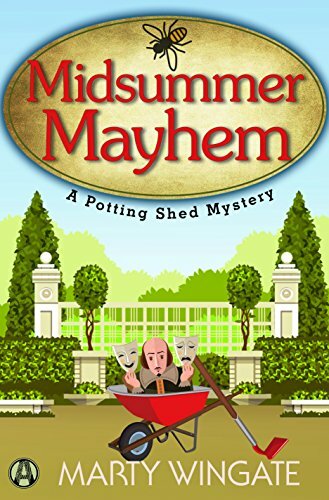 Wingate also writes the Potting Shed Mystery Series, with sleuth Julia Lanchester, a tourist manager in a small English village. 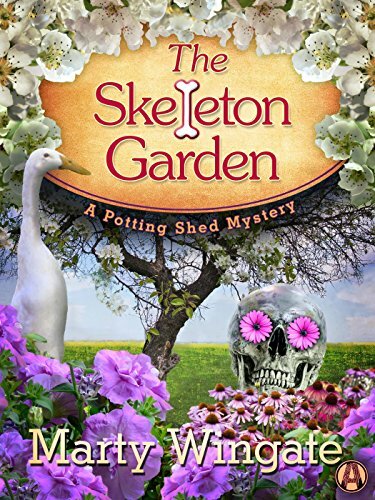 Wingate has also written several books about gardening.